Technology executives and trade groups have discussed approaching Prime Minister Narendra Modi's office to appraise him of their worries. Separately, the industry is considering pitching the issue as a trade concern, including at the India-US talks in September in New Delhi. US technology giants plan to intensify lobbying efforts against stringent Indian data localisation requirements, which they say will undermine their growth ambitions in India, sources told Reuters. 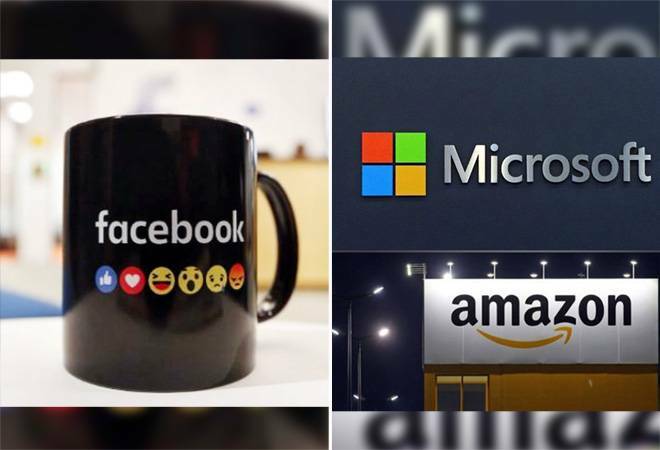 US trade groups, representing companies such as Amazon, American Express and Microsoft, have opposed India's push to store data locally. The push comes amid rising global efforts to protect user data but is one that could hit planned investments by the firms in the Indian market, where the companies currently have limited data storage. The issue could further undermine already strained economic relations between India and the United States. Technology executives and trade groups have discussed approaching Prime Minister Narendra Modi's office to appraise him of their worries. Separately, the industry is considering pitching the issue as a trade concern, including at the India-US talks in September in New Delhi, according to two sources familiar with the matter. Though a final decision hasn't been made, the deliberations come while the United States and India are locked in a dispute over US tariff increases and on the Indian policy of capping prices of medical devices, which hurts American pharmaceutical companies. "This issue is important enough to be discussed at the India-US trade level," said Amba Kak, a global public policy adviser at the Internet company Mozilla Corp. The US-India lobby group said it was "nearly impossible" to implement "industry-specific regulations in our global data environment without the ripples being felt". It didn't comment on its recent meeting, but said it will continue facilitating policy discussions. The bill, which was opened for public comments this week, will later go to parliament for approval. The US-India Business Council, a lobby group that is part of the US Chamber of Commerce, has brought in the Washington-headquartered law firm Covington & Burling to suggest submissions on India's data protection law. The US-India Business Council didn't comment on how it would act on the recommendations of Covington & Burling, which declined comment.